Short spur trail to a peak just off the Skyline Crest trail. From the main parking area, take Quartz Mine trail approx 1.55 miles to the Skyline Crest Trail. Turn left on Skyline Crest and head up several switchbacks to the junction with Crest Summit Trail. 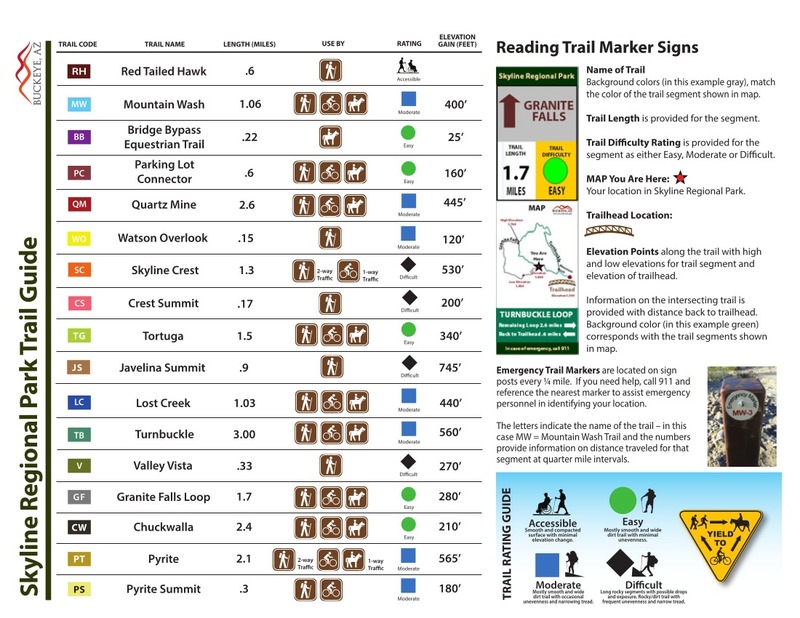 At this point, you will have hiked approx 1.85 miles (575' aeg) from the trailhead to the beginning of Crest Summit Trail. The hike to the summit is very straightforward. The trail is easy to follow, and takes a ridge up to the summit, making some short zigzags along the way. At 2100', this summit is the lowest of the four summit trails in the park. There are nice views in all directions, and you can see the parking area below you directly to the west. Head back down the way you came. 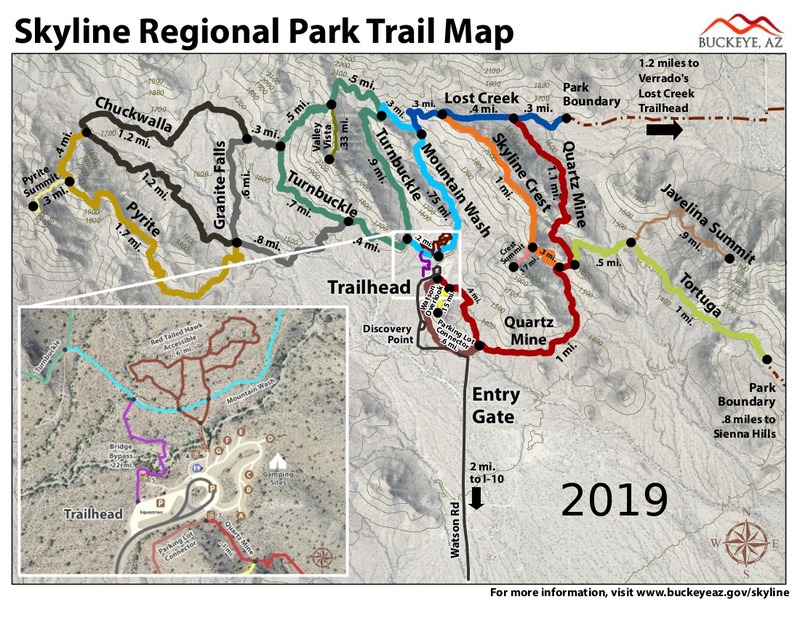 Once back at the Skyline Crest Trail, you can head south to retrace your steps to the trailhead, or head north to complete Skyline Crest and loop around to the trailhead on one of the numerous other trails in the park.